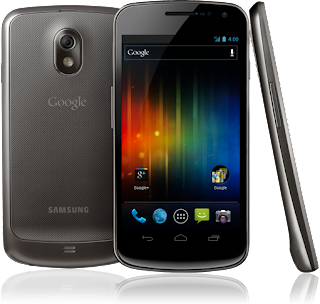 Android 4.0 Ice Cream Sandwich and Google Galaxy Nexus are unveiled (and it's coming to Canada)! The culmination of roughly a year's worth of development, leaks and rumours has finally materialized into the next iteration of Android and the Nexus line. 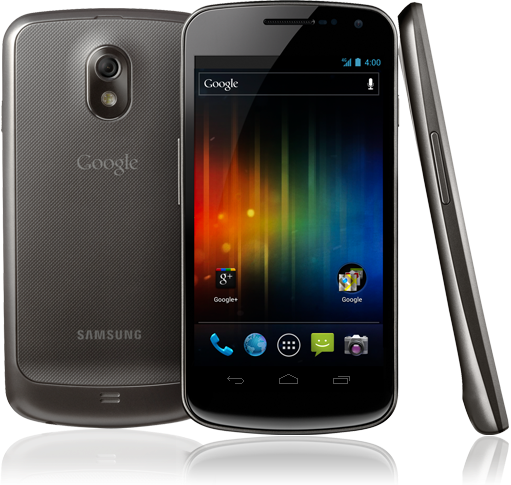 In Hong Kong, Google and Samsung unveiled the Galaxy Nexus the flagship phone to which every other upcoming Android phone will look to match and exceed to push the platform forward and also unleashed Android 4.0 codename Ice Cream Sandwich, the latest version of Android that will power the Galaxy Nexus. The phone with which to carry the Nexus line forward has been the subject of many leaks and rumours over the past few month and really rivaled the hype machine behind a competing platform's flagship device. Finally it's here, the Galaxy Nexus. Now of course these specs aren't going to wow the pants off of you, but they certainly are no slouch. As far as internals are concerned, the 1.2Ghz TI OMAP 4460 is a nice upgrade over the single core Hummingbird of the Nexus S. 1GB of RAM and 16/32GB of storage is somewhat of the norm. The GPU is a bit of a letdown as it's the same one in the Nexus S and Galaxy S devices. We would have liked to see maybe the MALI-400 in the Galaxy S II or the SGX543MP2 (although seeing how tight Imageon, the makers of the SGX line of GPUs, and Apple are, we're not surprised it DIDN'T happen). As for the camera(s) it will be a matter of time before we see how good they are from third party pictures and videos but from leaks and the demo today it looks good (and if there would be a time not to judge a camera by the number of mega pixels it's right now). It will be interesting to see if the 4.65 inch behemoth screen goes too far. But the 720p ultra high res and ultra high pixel density Super AMOLED HD screen is really a huge selling point. As far as connectivity is concerned, you have the bevy of usual interfaces; Bluetooth, WiFi, NFC, GPS. As well as the usual sensors plus a barometer (we'll have to see how useful that is). For network connectivity the 21.1mbps HSPA+ isn't surprising but from initial reports it seems like the Canadian version won't have LTE (Yes! It's coming to Canada! More on that later). When they mentioned LTE would be included in some regions we assume they meant Verizon only, much like the RAZR announced earlier today. The software part of the unveiling was really the meat and potatoes of the press event as it really was the true star of the show. Touting a tons of new features and a completely revamped UI, ICS is really that big step forward for Android that we had been waiting for and expected it to be. Also worth noting, hardware acceleration has been something that Android enthusiasts have been lusting for (and really green with envy from iOS and WP7) and it seems like it is included in ICS. We're surprised Google didn't explicitly tout it as a feature. It will be launching in Canada! For many, this is the best news of the night, we seemingly have confirmation that the Canada will be a launch country for the Galaxy Nexus. 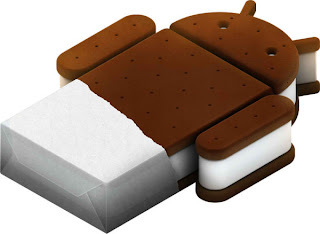 What if I already have an Android Device, will I get Ice Cream Sandwich? As per usual, the many Android owners are asking whether their device will get the upgrade or not. Engadget was fortunate to have a talk with Gabe Cohen from Google and he said the Nexus S IS definitely getting ICS and that most Android 2.3 equipped devices should be capable of supporting it. It seems like it's once a gain to the discretion of carriers and manufacturers. As far as the Nexus One is concerned there are no clear plans just yet. If I were to use the HTC Desire and Nexus One upgrade to Gingerbread as a barometer, I'd hedge bets that it's the end of the line for official updates on the Nexus One (most likely because of memory/internal storage constraints). That being said, there surely will be a ROM available anyways by the great Android modder community.